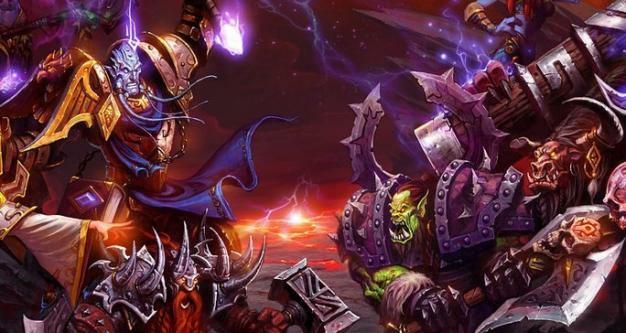 World of Warcraft‘s former distributor and operator in China, The9, saw a steep 94% drop in their third quarter revenues following Activision Blizzard’s decision not to renew the expired agreement taking effect earlier in the year. Compared to the same period a year before, the now WoWless company’s revenues dropped from $59.8 million to only $3.7 million, Gamasutra reports. If The9 is missing the mammoth MMO they’re not showing it, instead pointing out that revenues for other games in the company’s catalog saw a 55% increase when compared to the quarter before.